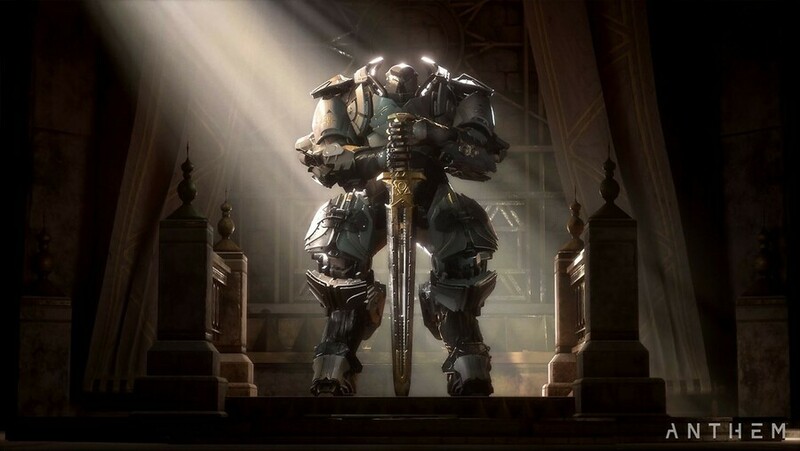 An impressive in-depth report on the development of ANTHEM has been published on Kotaku. Based on statements from a number of anonymous BioWare employees, news editor Jason Schreier outlines the game's incredibly stony path to release. The report also highlights poor working conditions behind closed doors at the developer BioWare. Of course, we will not go into all the details here, but apparently even before Mass Effect: Andromeda launched back in 2017 beat ANTHEM. Despite some promising prototypes, poor management meant that ANTHEM never supposed to take shape until much later in the development process. Sources say that meetings consistently ended with indecision about the direction of the project and that the relationship between BioWare's two studies was strained. Besides that, BioWare had a dry time with the Frostbite engine, which led to a catalog of technical issues that stopped cutting. Obviously, it was an absolute nightmare, although it was originally the development team's morals being held strong. 8 months before it was launched earlier this year. Before that, sources say that many developers don't even really know what kind of game they were working on. As mentioned, BioWare's suspected situation is not very healthy. The report refers to BioWare as "a study in crisis", citing shocking reports of developing depression and anxiety. Some employees were apparently forced to take weeks or even months without work to combat stress, but unfortunately this did not work for everyone. The report tells of "stress accidents" – some employees simply did not come back from their break. The article paints an unimaginable gloomy picture and goes a long way in explaining the many mistakes in ANTHEM as a video game – but these are the rear scenes on BioWare that are easily the most worrying part of the report. Update: BioWare has responded to the report with its own statement, which you can read more about here.